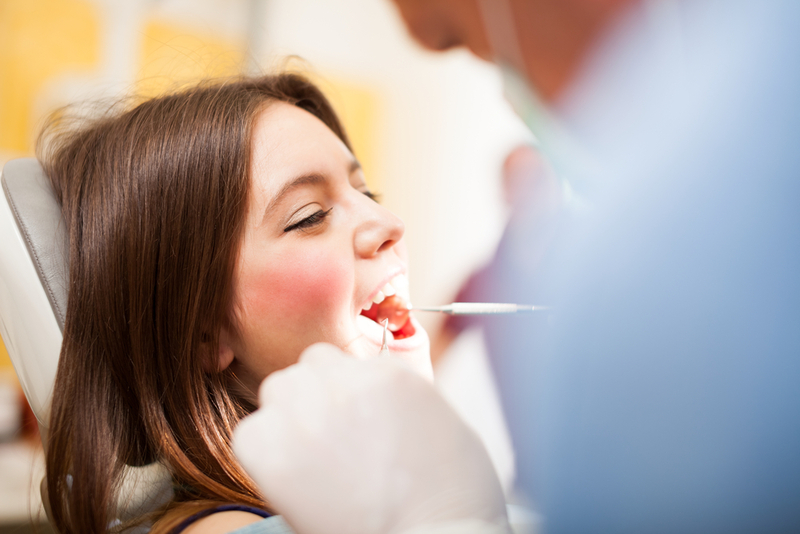 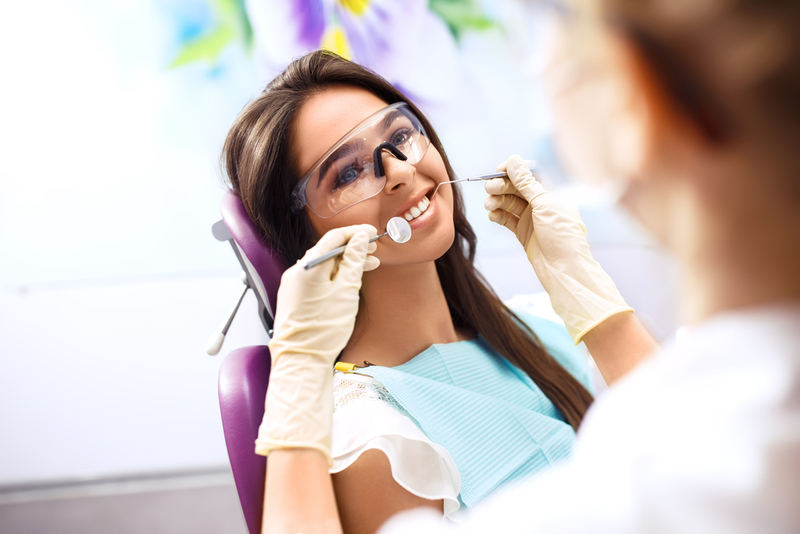 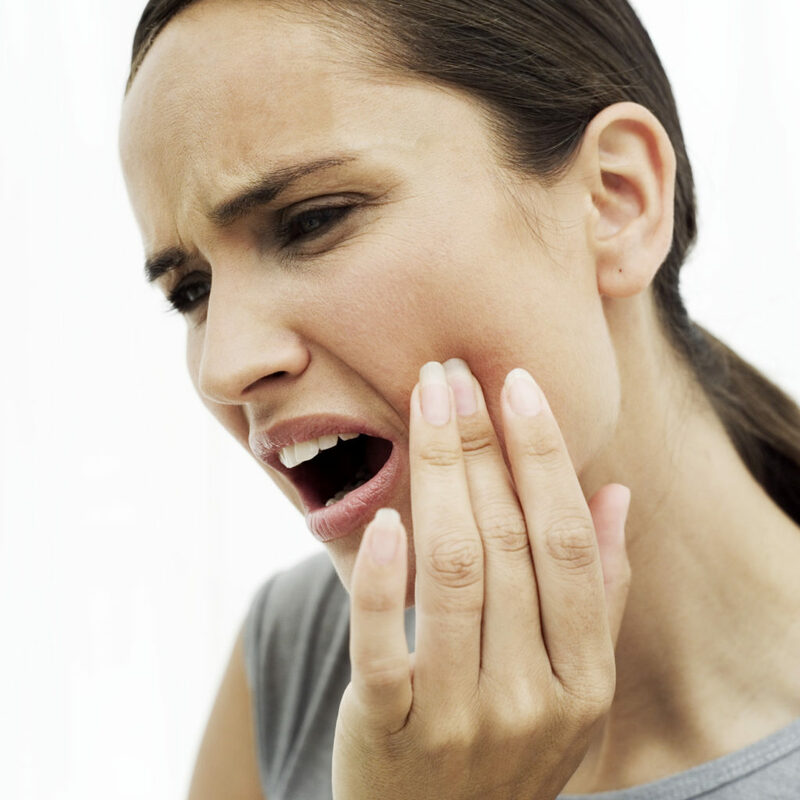 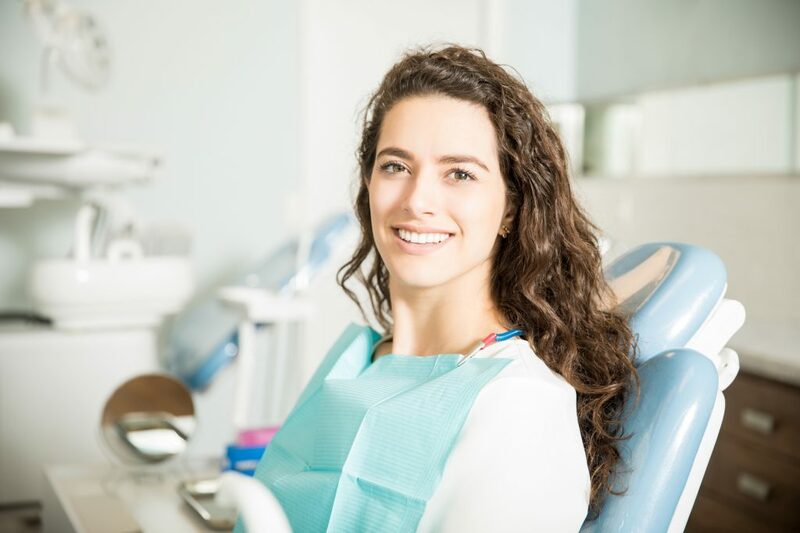 Dental Cleaning in Juno Beach FL | What Are Dental Cleanings? 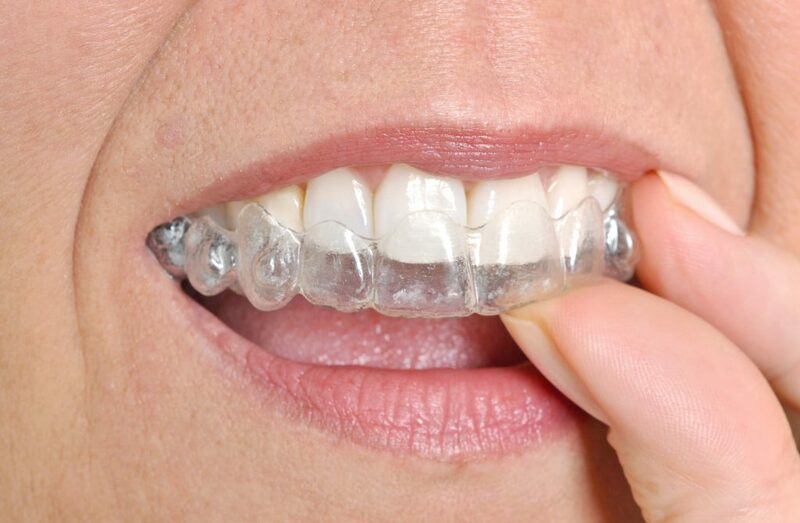 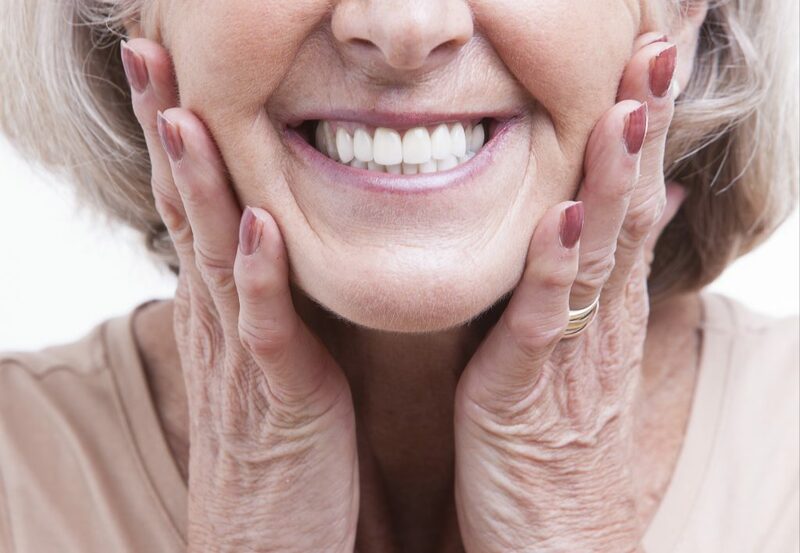 Invisalign in Juno Beach FL | Am I too old for Invisalign? 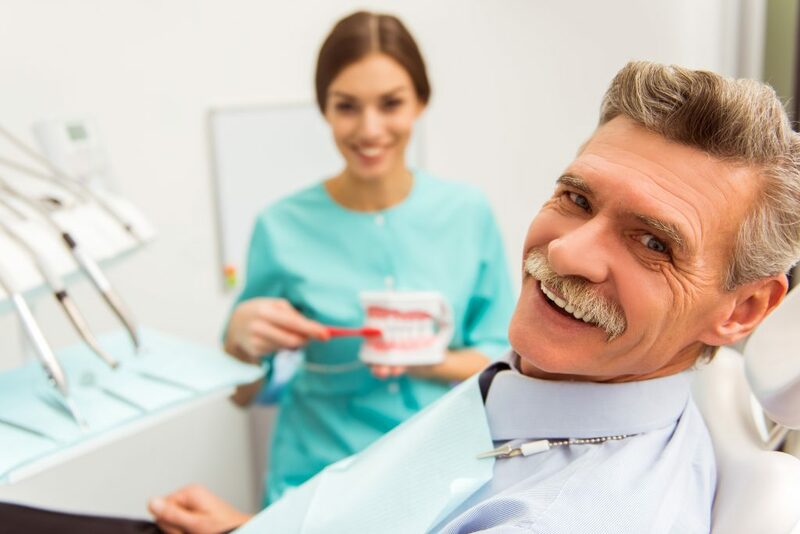 Lynn on Dental Crowns Juno Beach FL | When Should I Get a Crown? 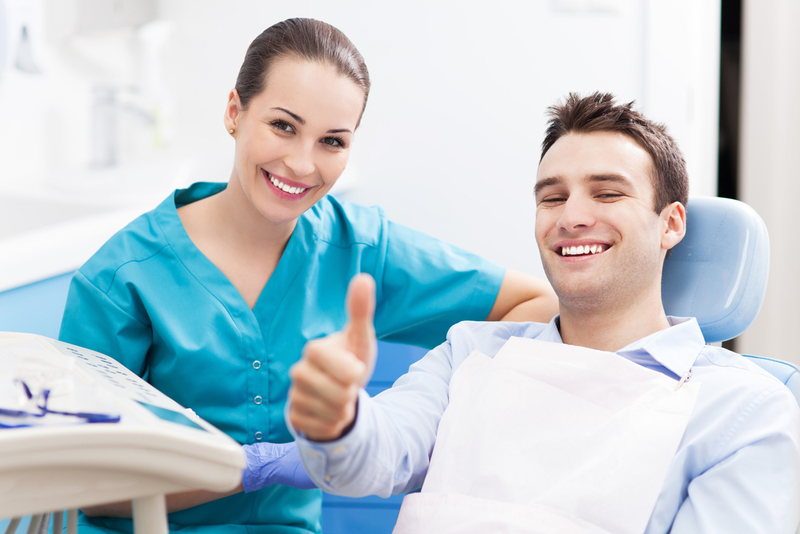 JOSEFINE on Dental Crowns Juno Beach FL | When Should I Get a Crown?